If I’ve ever met anyone who embodied the spirit of a Creative Entrepreneur, it would be Laurie Laizure! Talk about a power house of skill, talent and an incredible ability to connect people! Laurie is such an inspirational woman and this month she is my Featured Entrepreneur. You can listen to Laurie’s Podcast interview HERE. After graduating with a BA in Graphic Design, Laurie worked in the digital printing industry. 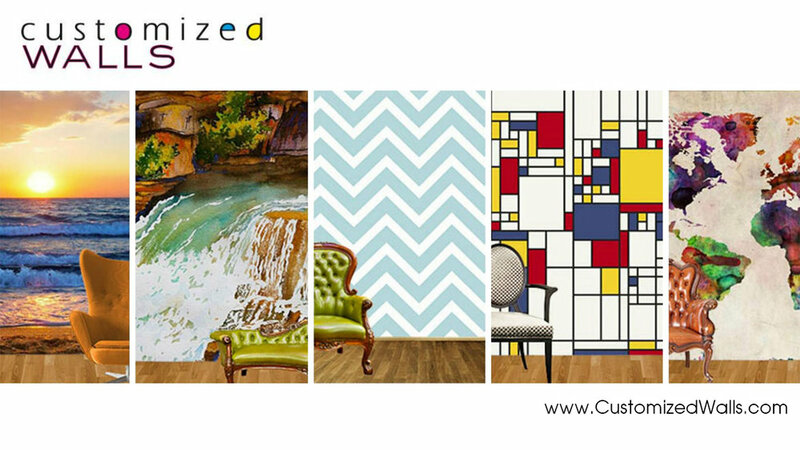 This eventually led her to the brilliant idea of starting her own wallpaper company, Customized Walls, which she later sold. Being no stranger to social media and actually being incredibly good at it, she started a community of interior design and home decor professionals on Google+ back in 2012. She also has a pretty impressive following on Instagram and a private Facebook Group of design professionals. 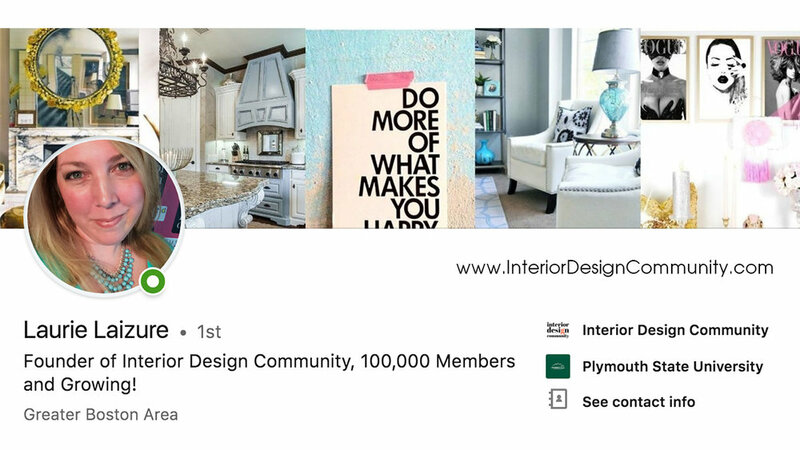 When she felt she had reached the full potential of what Google + had to offer she decided to launch her own website, Interior design Community, which is now a thriving place where those working in the interior design and home decor industry can connect to learn, share, and grow their businesses. 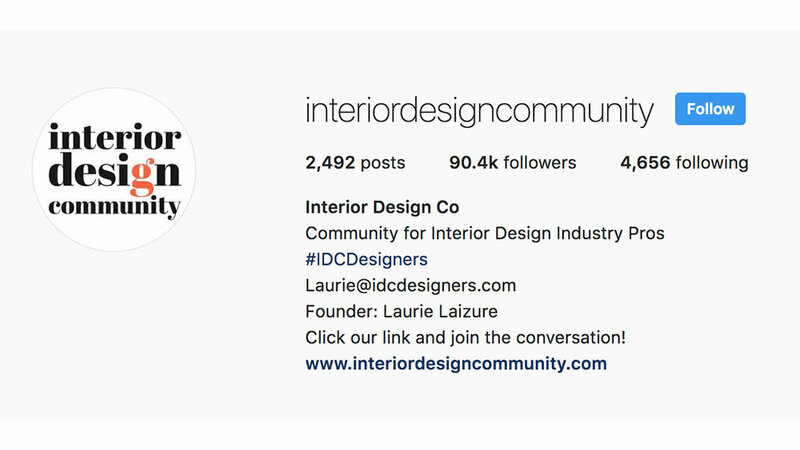 Laurie has successfully grown Interior Design Community to over 100,000 members and she’s just getting started!